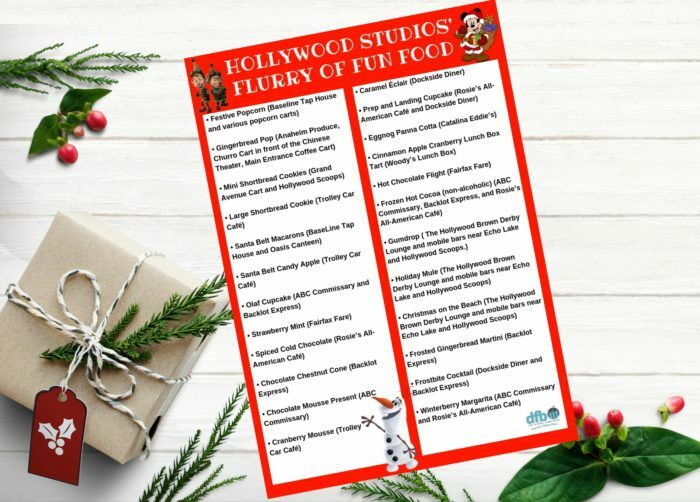 Flurry of Fun officially opens November 8 at Disney’s Hollywood Studios. 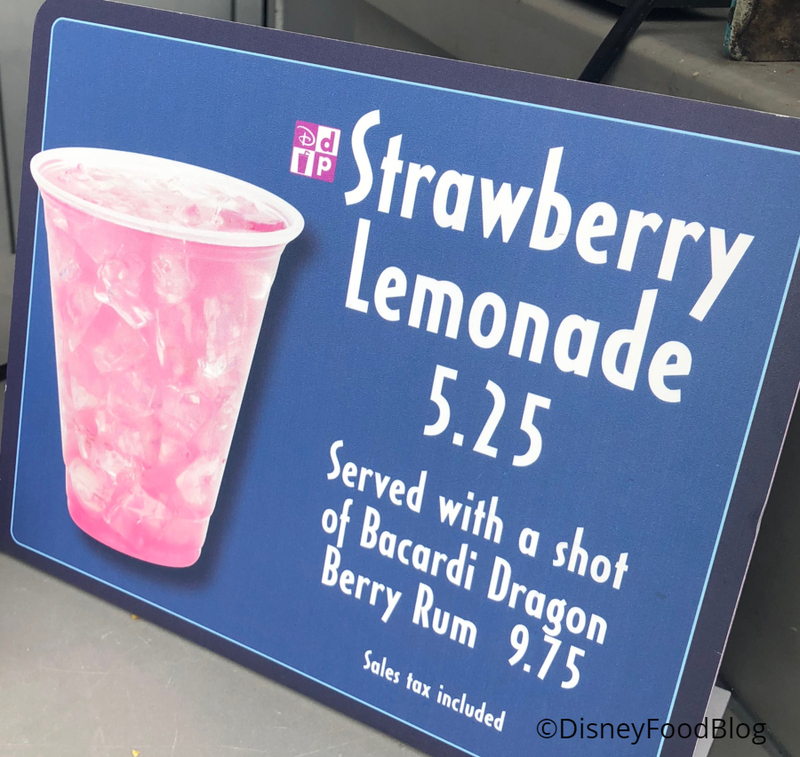 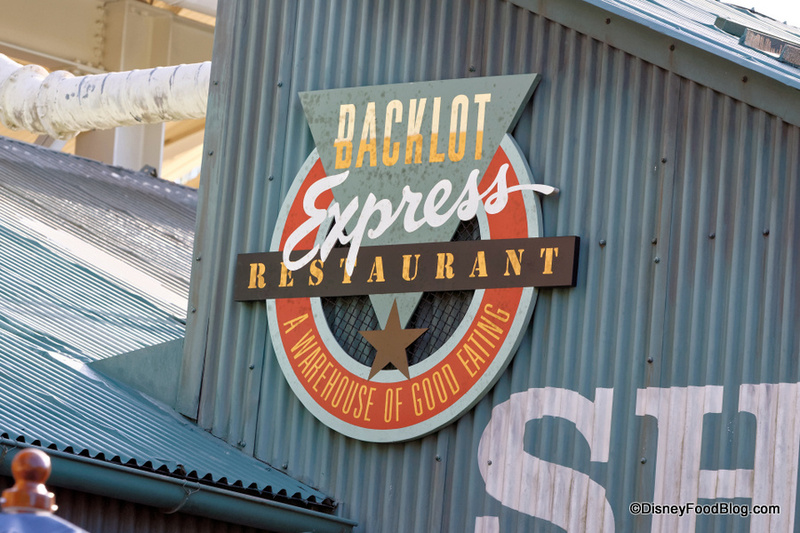 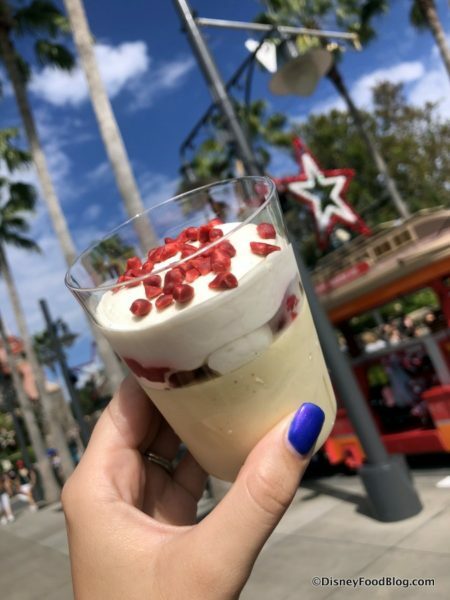 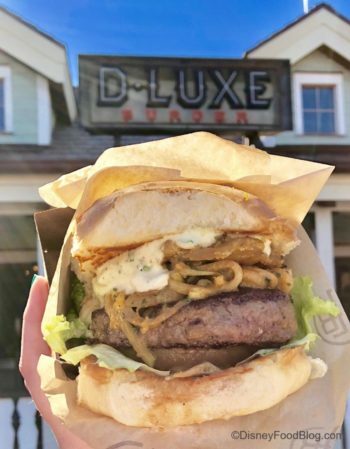 But we’ve been at the park all day checking out all the new holiday eats, and we found one you’ve gotta try at Backlot Express! 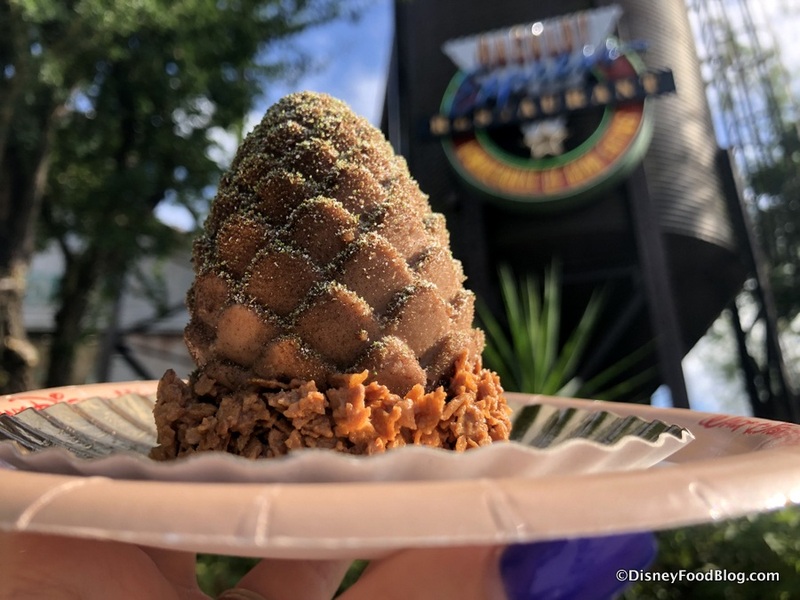 We present the Chocolate Chestnut Pinecone! 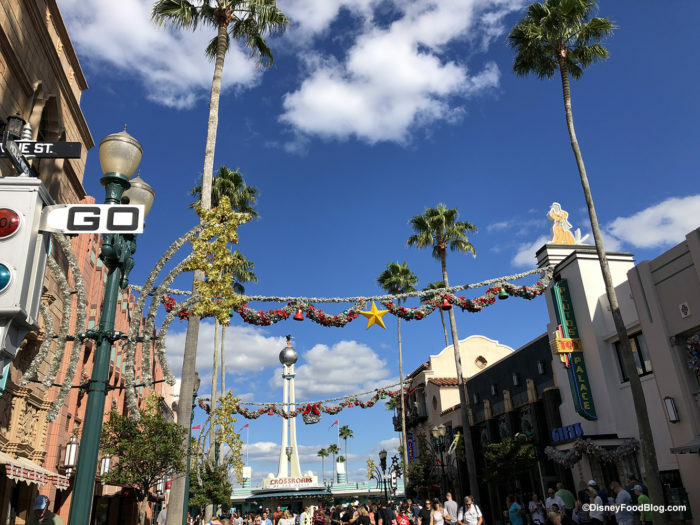 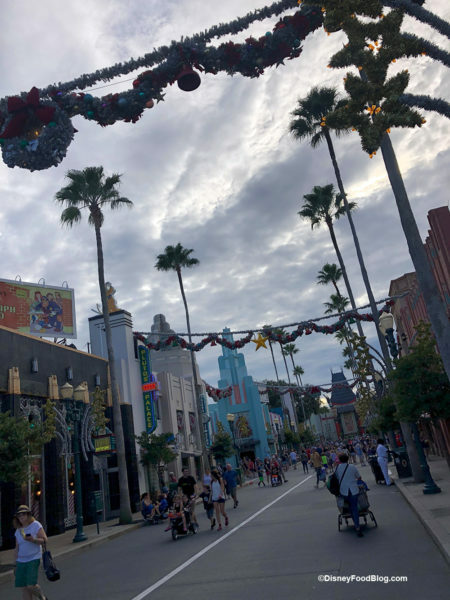 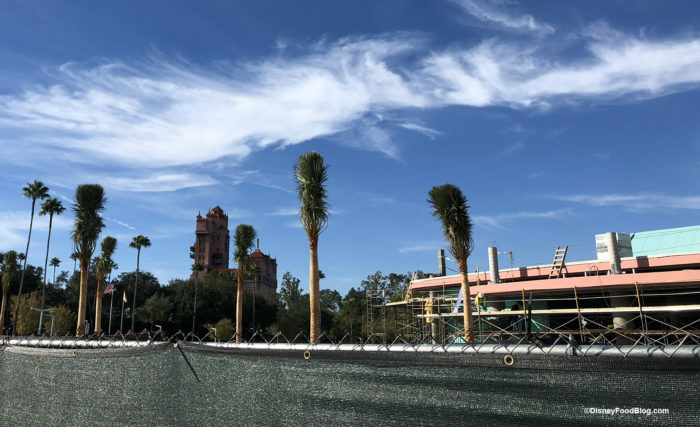 Disney’s Hollywood Studios is, as you know, undergoing a tremendous expansion. 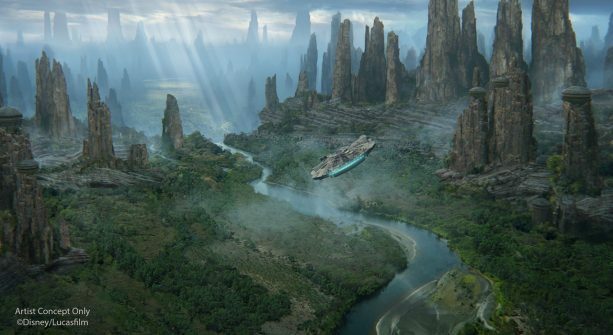 Toy Story Land opens in one month (on June 30), and we recently learned that Star Wars: Galaxy’s Edge will open in late fall 2019! 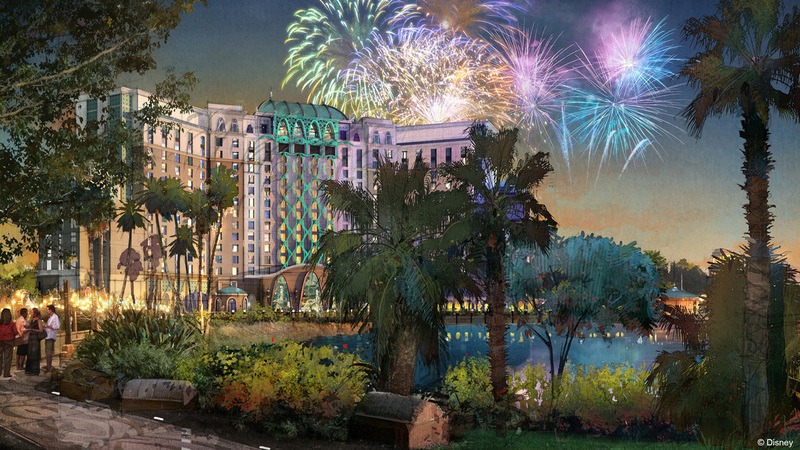 And don’t forget those brand new details about this incredible new land! 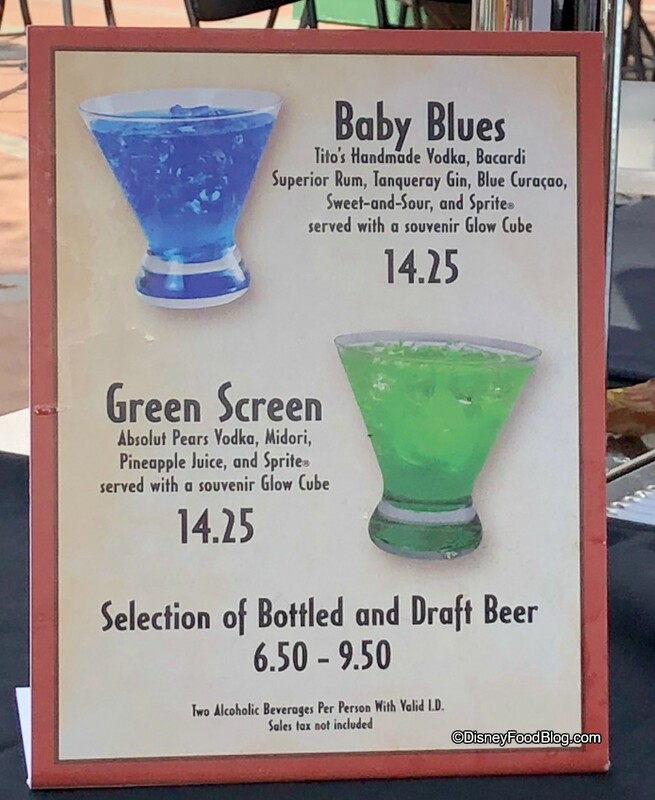 If you’re itching to get a taste of the Star Wars fun at Hollywood Studios, Backlot Express has had your back for years with a menu featuring Star Wars-themed eats!